This scrub is fun and easy to use. The warming felt very nice without being overwhelming. The scent of this product was nice, extremely coffee scented but still nice. My skin felt rejuvenated and super soft. Great Hair Mask! Most of the hair masks I have used had massive amounts of perfume and made me have a headache. This one smells nice without smelling too much. Works as conditioner, mask and treatment. 10/10 would recommend! Keeps my ends nice and moisturized. Feels good, but the smell is overwhelming and it's not a fresh smell it's straight up perfumed. Would not recommend if you don't like strong smells. This is the best conditioner for colored hair I have ever come across. 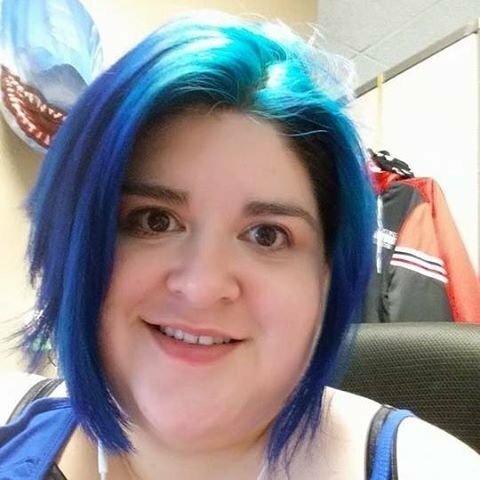 My hair has been blue for 15+ years and never has it been as soft, silky and shiney. My natural hair color is very dark so it takes intense bleaching for what I feel like should be my natural haircolor. Great for removing latex much less water proof makeup. Used eyelash glue on your brows? This will take it off. I love this sunscreen. It doesn't feel heavy or oily. It doesn't break me out and effectively keeps me from getting sunburned as long as you reapply, which the spray bottle is really good for. Excellent primer. Silicone feel but not heavy and keeps makeup from breaking me out. I love this product. Super tasty, great mouth feel and texture. Very filling and nip that craving for cheese puffs in the bud. Super Reliable brand. My car is an 03 and has over 150,000 miles and still going strong. My whole family has Hondas.